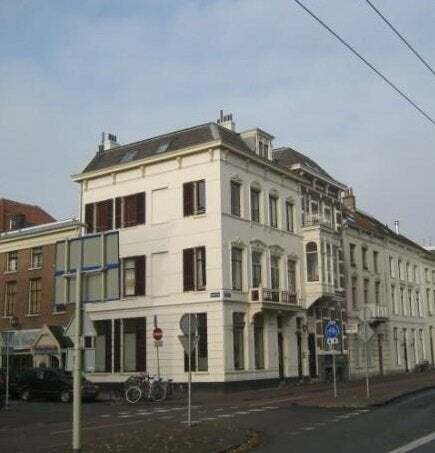 Very central, next to the theater, room with own kitchen at the front of a characteristic mansion on the Singel of Arnhem. The room has a laminate floor and a spacious loft bed of 2 x 2.5 meters, an intercom to open the front door and has a separate, private kitchen. The shower and toilet only need to be shared with 2 people. There is separate laundry room with washing machine. The landlord is looking for a working or studying tenant / tenant.